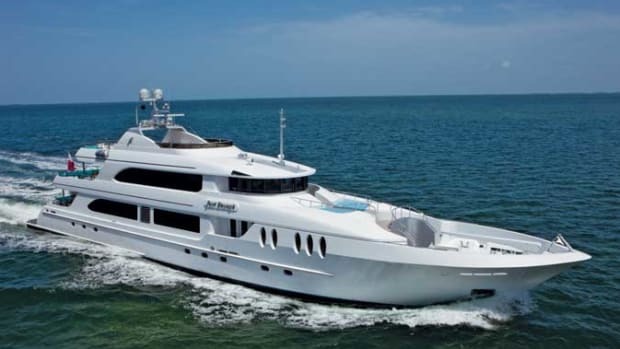 Designed by Murray and Associates and constructed at the Florida-based Lauderdale Marine Center, Just Enough snuck into the water this year to make her Fort Lauderdale debut under Ocean Independence’s flag. 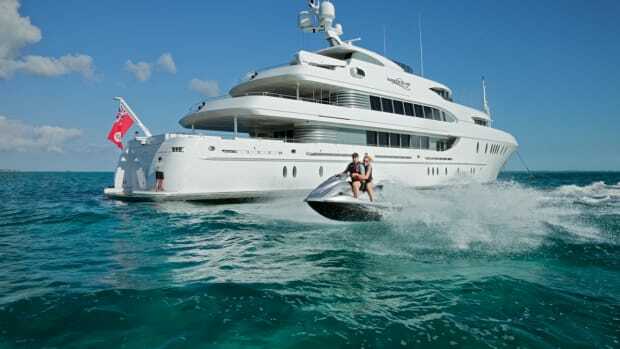 Florida-based Newcastle Shipyard made headlines (and our cover) with the launch of Harbour Island in 2011. This 180-foot (55-meter) yacht is sleeker than her expedition sisters, but she shares their long-range ability and impressive credentials.